This week, Senator Braun weighed in on Senator Bernie Sanders' plan for $32 trillion socialized healthcare, Mayor Pete Buttigieg's comments about Vice President Pence, and discussed his first 100 days of progress for Hoosiers in Washington. 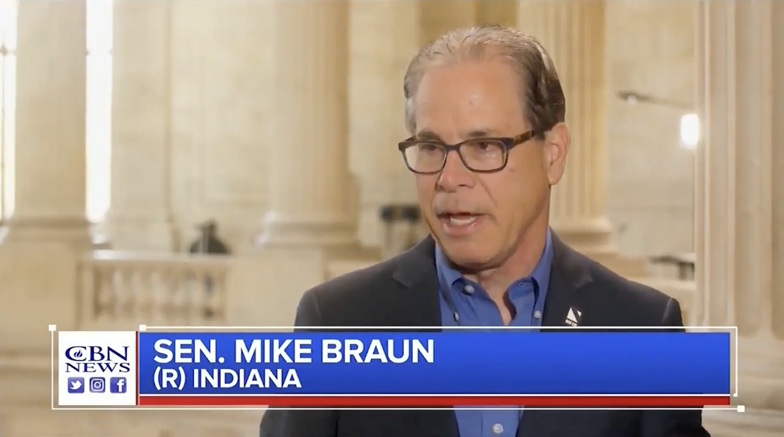 Senator Braun joined sat down with The Hill‘s Jonathan Easley to discuss how healthcare will play into the GOP’s 2020 election prospects and presidential candidate Mayor Pete Buttigieg’s “risky business” attacking Vice President Pence. 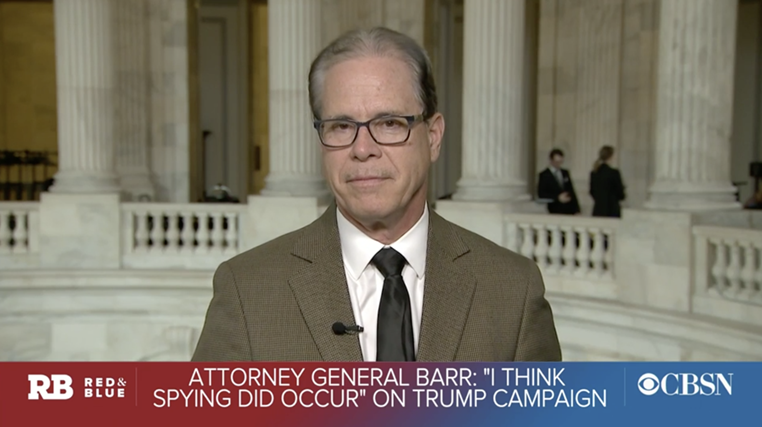 Senator Braun joined CBSN to discuss his first 100 days in Washington, offer his take on the Trump campaign spying news from Attorney General Barr’s hearing, and Senator Bernie Sanders’ Medicare-for-All proposal. 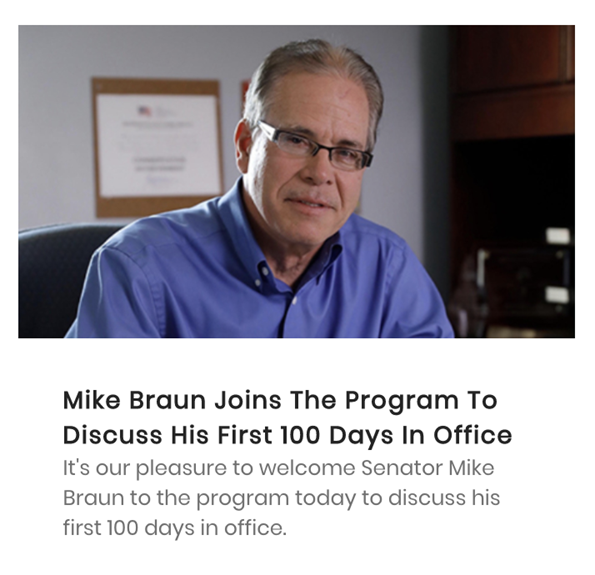 Senator Braun joined Hugh Hewitt on Wednesday morning to discuss his first 100 days of progress for Hoosiers and holding the healthcare industry accountable. 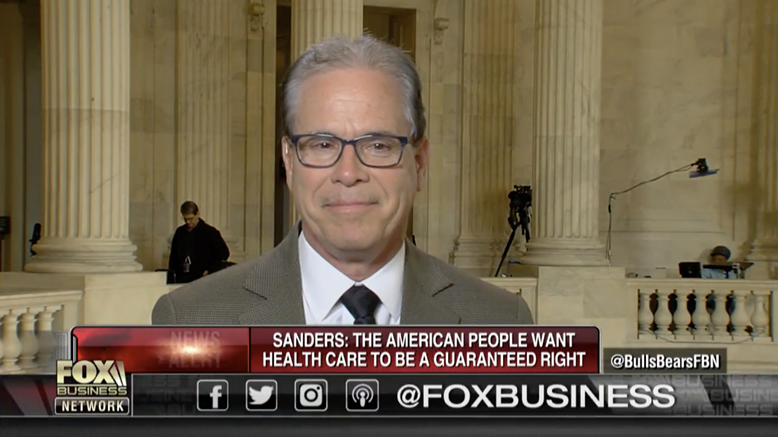 Senator Braun joined Bulls & Bears on Fox Business to discuss Bernie Sanders’ plan for socialized healthcare, noting that “Sanders’ revamped Medicare for All treats a symptom of a sick industry,” and that Americans aren’t ready to government-run insurance for all. Following Senator Bernie Sanders’ proposal of government-run single payer insurance for all, Senator Braun joined Abigail Robertson of CBN News to discuss the GOP’s path to repealing and replacing Obamacare, as well as how to get the healthcare industry onboard through price transparency. 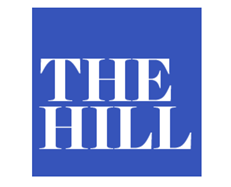 Senator Braun sat down with Breitbart‘s Sean Moran in a wide-ranging interview on his first 100 days in office, the Mueller report, and how healthcare can be a defining issue for Republicans. Senator Braun joined Tony Katz on WIBC to discuss his progress for Hoosiers in his first 100 days in office. Senator Braun joined Todd Huff Radio to talk about his first 100 days of progress on prescription drug prices, defending life, and draining the swamp in Washington.